As the first teachers of your children, kindly guide and check them as they dress for school each day. All students begin wearing uniforms on the first day of school. 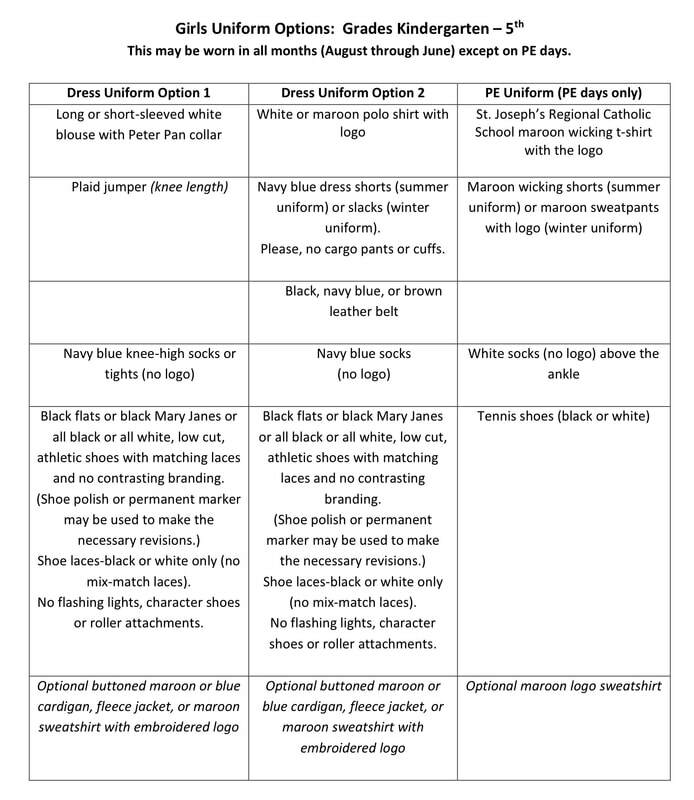 Uniforms must be worn properly. 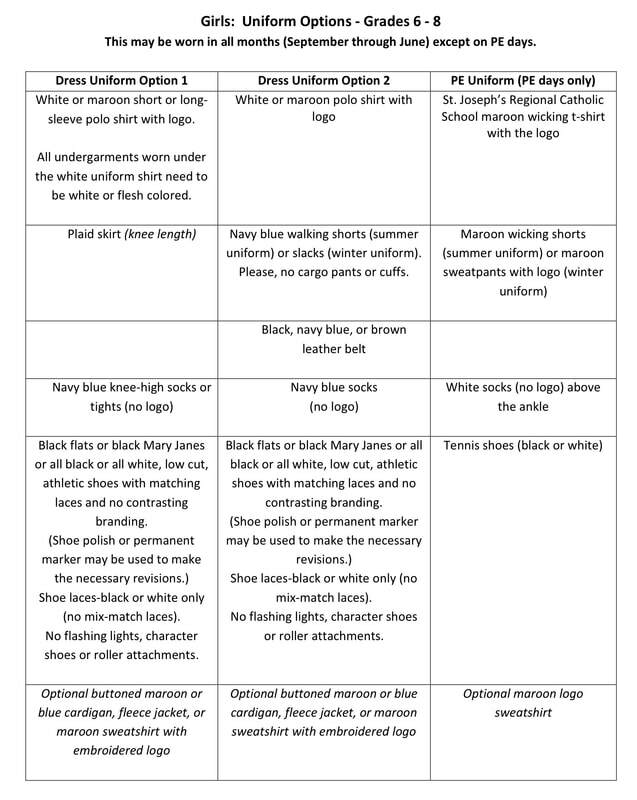 Those who cannot be in complete uniform must have a written, signed, dated note from their parents. 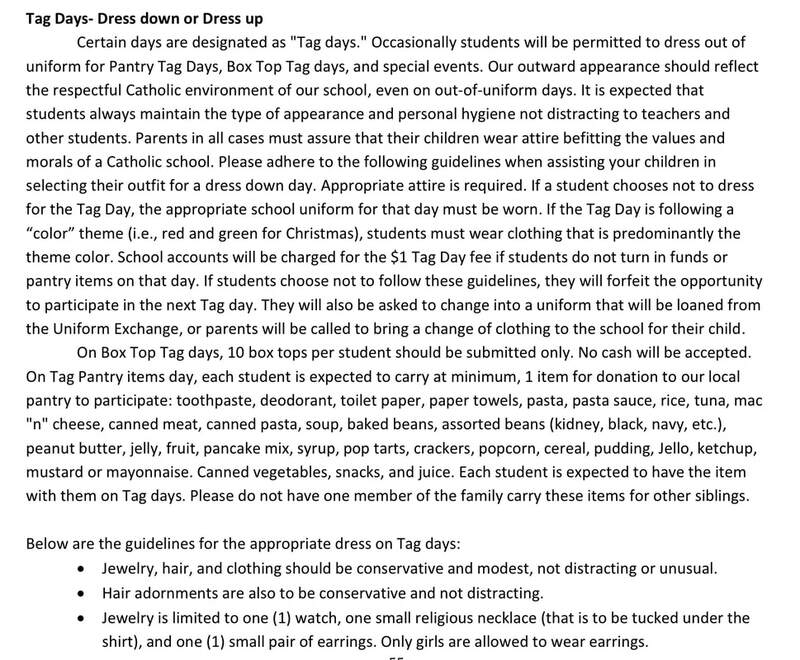 We expect full daily compliance with our uniform policy. Risse Brothers at 9700 Martin Luther King Jr. Highway, Suite B, Lanham, MD 20706, www.rissebrothers.com, 301-220-1985, School Code: SJ1517. 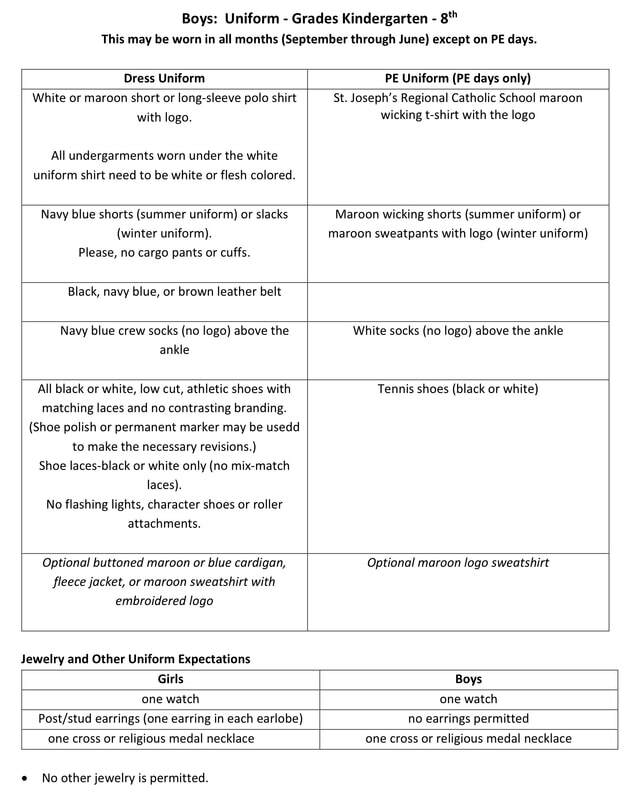 Summer uniforms are to be worn between August and October 31st as well as May 1st through June. 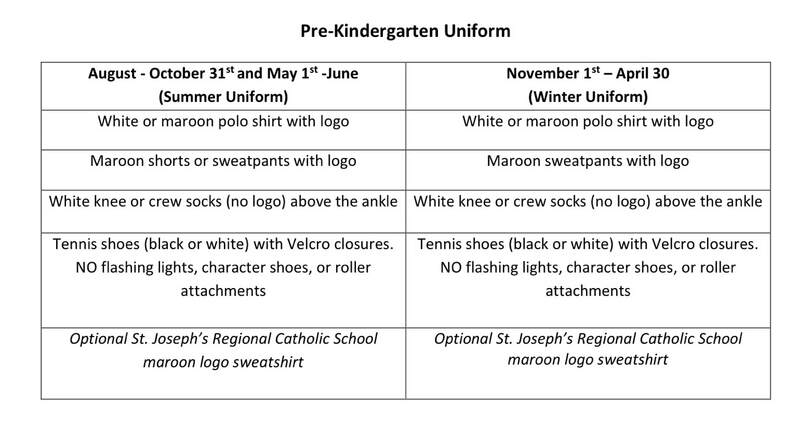 Winter uniforms are worn between November 1 and April 30.